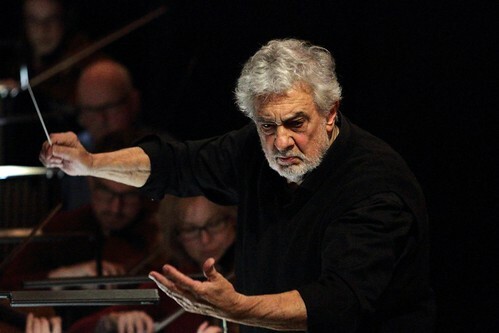 The legendary performer is back at Covent Garden to conduct Puccini's Tosca with The Royal Opera. 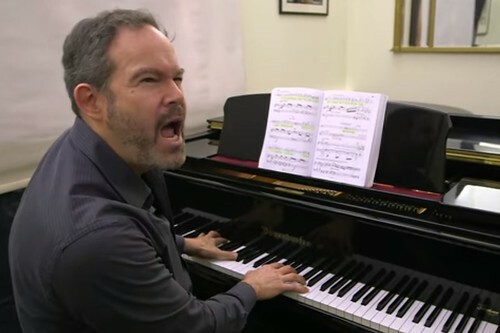 Watch: How do you play one of opera's greatest villains? 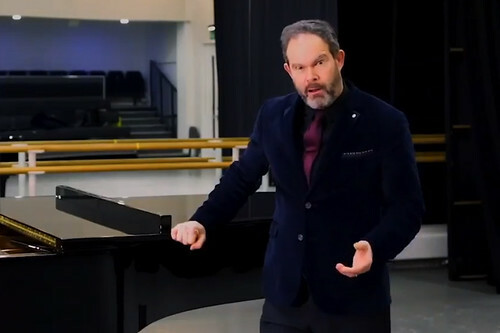 Canadian bass-baritone Gerald Finley reveals how he gets into character, playing Scarpia in Puccini's Tosca. 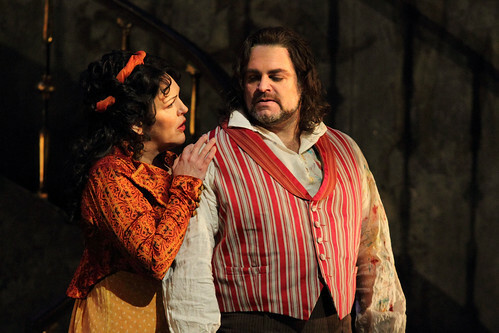 What did you think of Puccini's Tosca live in cinemas 2018? 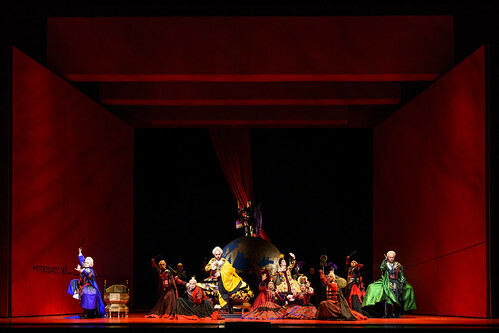 Audience responses to The Royal Opera's live cinema broadcast shown across the world. 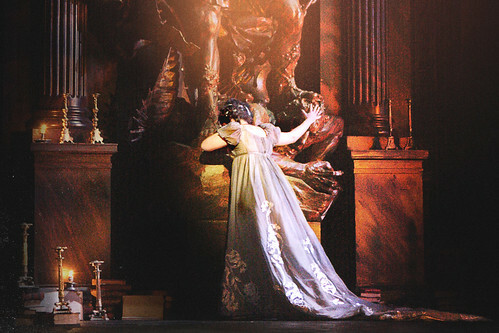 Puccini's classic opera will be relayed live to cinemas around the world. 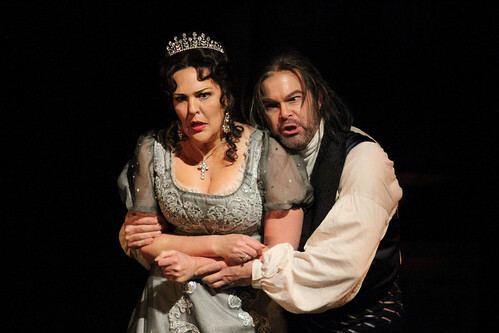 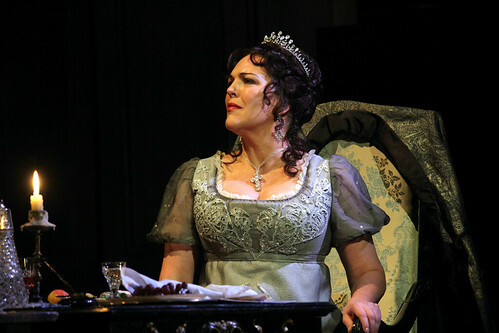 Enjoy a menacing moment from one of opera's most memorable baddies, ahead of Tosca in cinemas on 7 February. 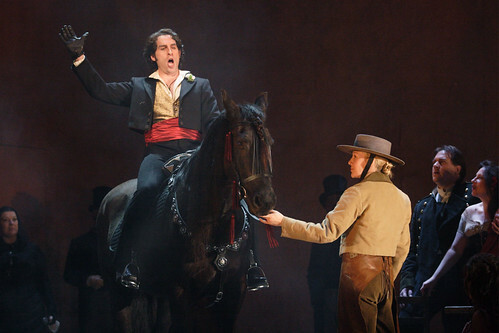 Italian tenors will swap performances.